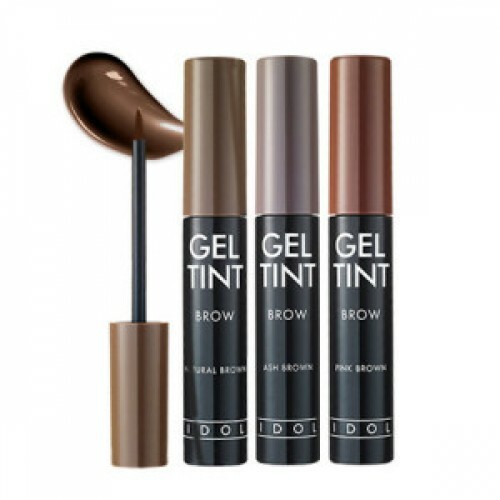 ● Products DescriptionARITAUM Idol Brow Gel Tint 7g ● How to use1. Apply gel onto eyebrows with thick layer.2. Dry brow gel at least 2 hours.3. After complete dry, remove from front of eyebrows or one direction.4. Do not rub coloring areas or cleansing products. * Apply thick layer of content to reduce skin irritation. * Recommend to apply before sleeping and remove in the morning.